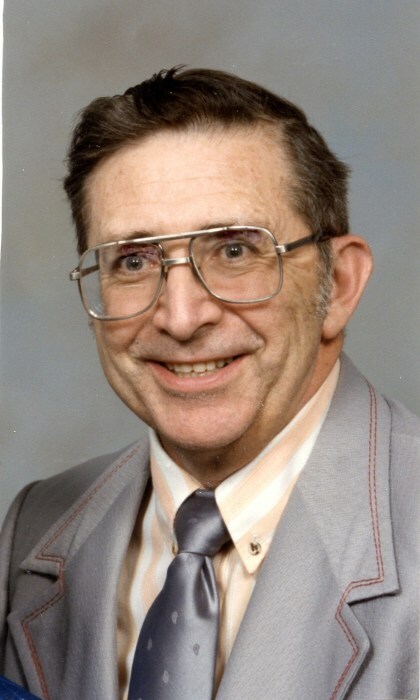 Howell E. Byrd Jr., 81, of Fayetteville, North Carolina, went to be with his Savior on Sunday, February 10, 2019, at Fayetteville Manor. Born on November 13, 1937, at home in Cumberland County, Howell was a 1956 graduate of Stedman High School before attending The University of North Carolina at Chapel Hill. He joined the Air Force and retired from the Air Force Reserves as a Senior Master Sergeant after 35 years of service. 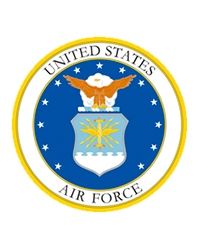 He received the Air Force Commendation Medal in 1992. After active duty service, he lived in Gahanna, Ohio, where he was employed at The Ohio State University until retirement. He loved electronic engineering and cheering on the Buckeyes football team. He is survived by a daughter, Sam St. Michael of Washington; a brother, Wade Byrd and wife, Olga of Fayetteville; and two nieces, Anita Gaffney and Katrina Beck, of Fayetteville; along with many other extended family members and friends. He was preceded in death by parents Howell Byrd Sr. and Mary; as well as a sister, Sally; and brother, John Charles. A time of visitation will take place Thursday, February 14, 2019 at 1 p.m., followed by a 2 p.m. funeral service at Northwood Temple Church in Fayetteville. He will be interred at Cross Creek Cemetery with full military honors. In lieu of flowers, donations can be made to Northwood Temple Church or the charity of your choice.